The Delhi High Court recently refused to direct eBay to screen products for infringement of Intellectual Property Rights, before posting the same on its website. The Court was of the view that requiring an intermediary to do such screening would be “an unreasonable interference with the rights of the intermediary to carry on its business”. “I am further of the view that had the intention of the Legislature been to require the intermediaries as the defendant no.2 eBay herein to be vigilant as the plaintiff reads the IT Act and the Rules to require it to be, the Legislature would have merely observed that the intermediary will not permit to be hosted on its website any information infringing intellectual property rights of any other person if such person had informed the intermediary of the same. However the Legislature has not done so and has required the intermediaries as the defendant no.2 to only declare to all its users its policy in this regard and advise them not to host any infringing information on the website of the intermediary and to on receipt of complaint remove the same within 36 hours,” Justice Rajiv Sahai Endlaw further observed. The Court was hearing an infringement suit filed by Kent RO Systems Limited, alleging infringement of its design registered under the Designs Act, 2000 (Act). It had contended that the water purifier systems manufactured by one Mr. Amit Shabhulal Kotak were deceptively similar to the Kent’s registered designs, and thereby infringed the right. 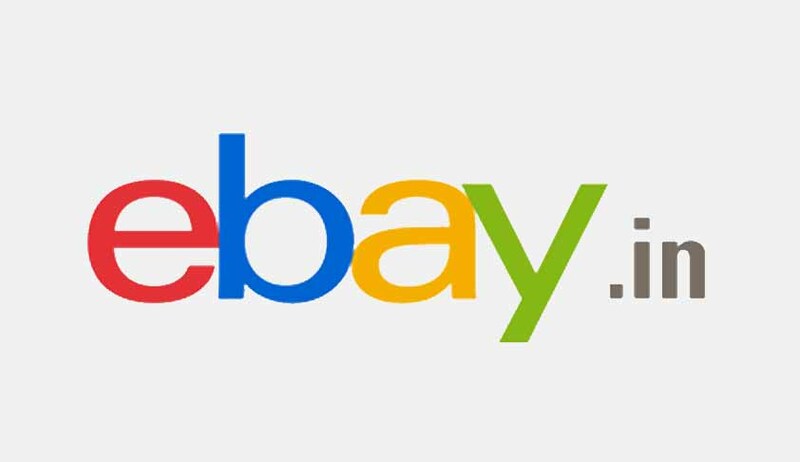 Kent had further alleged that eBay, as an “intermediary” under the Information Technology Act, 2000, was required to devise a mechanism to verify whether the products hosted on its website infringe the intellectual property rights of any other person. It had, thereby, sought a direction to eBay to take down, remove and delist all products infringing the registered designs. Furthermore, it had also demanded that a prohibitory injunction be issued against the ecommerce website, preventing it from offering for sale, and selling products infringing Kent’s registered designs. eBay had, on the other hand, relied on Section 79 of the IT Act, which absolves an intermediary of any liability for third party information, data, or communication link made available or hosted by him, as long as he observes due diligence and adheres to the guidelines issued in this regard, while discharging his duties under the Act.